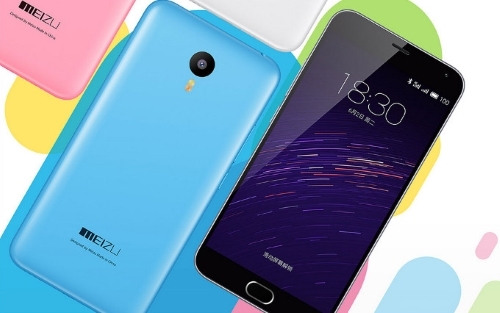 The successor to Meizu’s much-favored bang-for-the-buck M1 Note, the M2 Note, is now official in China. Despite sporting almost the same hardware as its predecessor, the M2 Note redefines the home button by attaching a physical one rather than the capacitive one found on the M1 Note. The new physical home button key, as it is said, implements the same technology in Apple’s Force Touch trackpads and differentiates a click and a tap. A click is said to bring the user back to the home screen, while a tap makes a step back, eliminating the use of additional buttons. Meizu’s newest beefy mid-range handset sells in China for $130 or roughly Php 5,800 for the 16GB ROM version, and the M2 Note with 32GB of internal storage costs $160 or Php 7,200 when directly converted.